Our ministry at RightNow Media is pretty simple. We create video resources that inspire and equip Christians to live their faith out in everyday situations. We believe our faith should impact how we live at home, at work, and in our community. There are more screens in our world than people. Whether hanging on a wall or sitting on a desk or in our pockets, the world is constantly looking at a screen. For forty years, RightNow Media’s been harnessing the power of those screens. 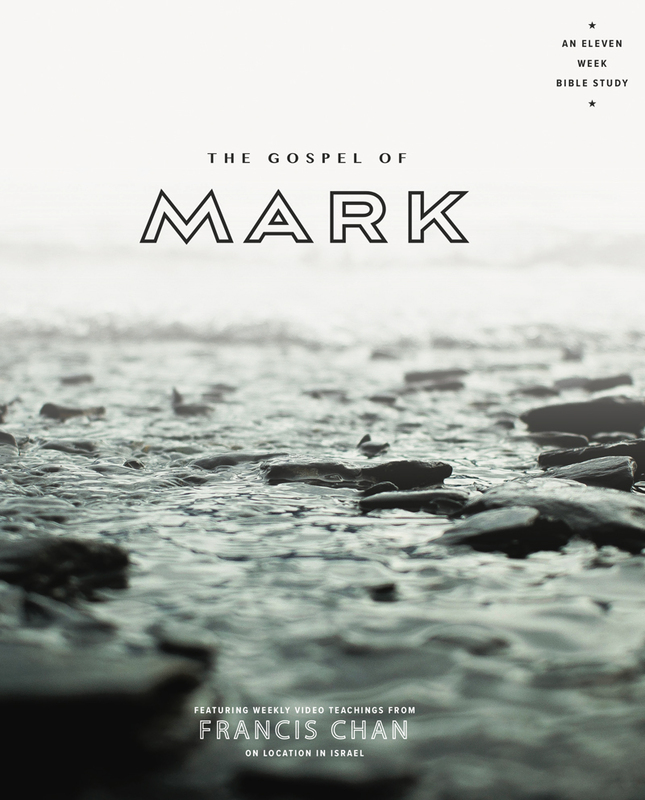 Out of all the resources we’ve created, our Book of the Bible series are our most-used by far. 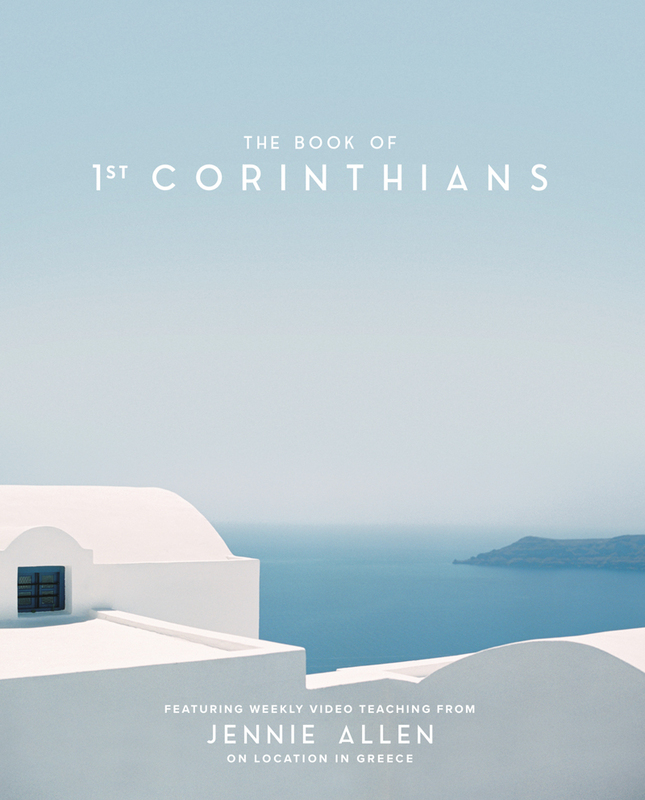 Since the beginning when partnered with Francis Chan to teach through the book of James, we’ve traveled across the world and partnered with expert Bible teachers to film through various books of the Bible. We believe the videos are powerful, but we know that to really study God’s Word we have to open our Bibles and dig in for ourselves. That’s why our team creates study guides and leader’s guides to use in conjunction with the videos that will take people on a journey through the text. Nothing replaces getting into Scripture ourselves and meeting God there.